If I just have two days in Beijing, what itinerary would you suggest? What 's the best way to get around Beijing? Can I use travelers checks and how can I exchange currency? What about the accommodation in Beijing? What kind of local snacks can I taste in Beijing and where? 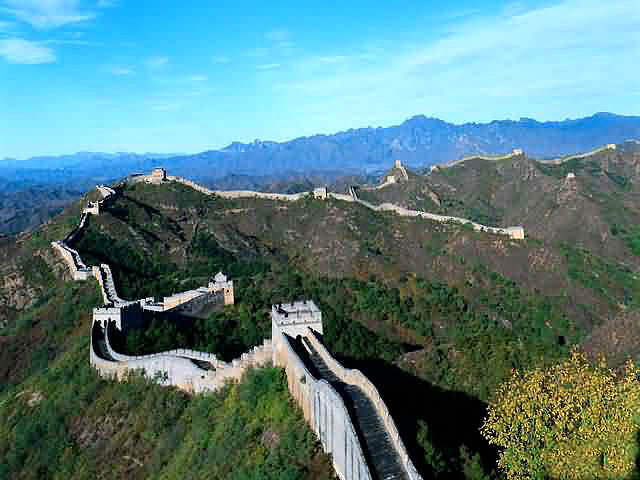 Although Capital Museum in Beijing pales in comparison to the visitors received in other major attractions, such as Forbidden City (Palace Museum) and Badaling Great Wall, it has became more and more popular among home and abroad. With its incomparable cultural function, the museum offers systematic presentation and knowledge to visitors on China history and culture. 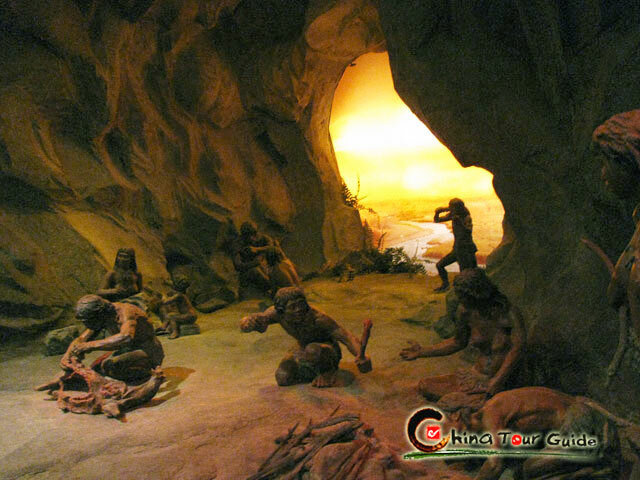 Located on Chang'an Avenue of Xicheng District, Capital Museum began its initial work at 1953, and till 1981 it opened to the public. 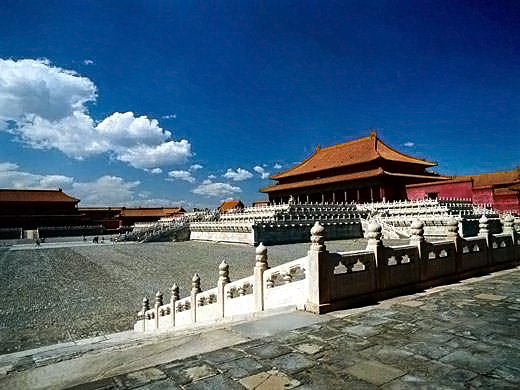 In 2001, the museum started to develop its construction with taking Beijing Confucian Temple as its precursor, and finished in May 2006. 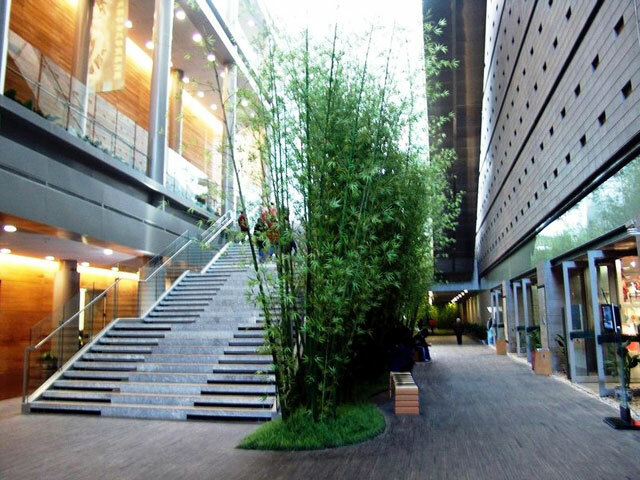 By adopting advanced technology and first-class management, the Capital Museum collects over 200,000 cultural relics and exhibits in several different theme halls. Good news for us that since 2008, the museum has been free to visitors with a limit of 4000 per day, as long as making an appointment in advance, that ChinaTourGuide.com can give a hand for you of course. The exterior view of Capital Museum Beijing Many places of Capital Museum are filled with modern senses. Influenced by the design of ancient Chinese architecture, the current Capital Museum's building's main roof and the gradient at the entrance square embraced chinese style, and a piece of danbi (a massive stone carved with images of dragon, phoenix and imperial artifacts) is embedded on the ground in front of the north gate of the museum, whereas a decorative archway from the Ming Dynasty is set in the receptional hall in which shows the "central axis" feature that are commonly seen in Chinese architecture. Remarkably, some areas also are filled with modern feelings for using new technology. 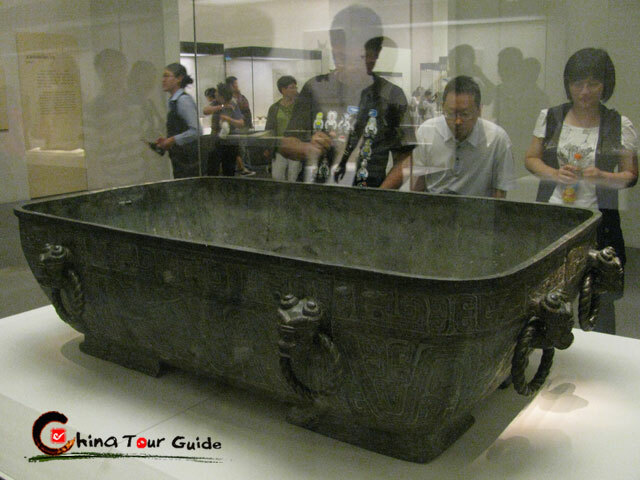 The Capital Museum is regarded as the best one in China, both in hardwares and softwares. 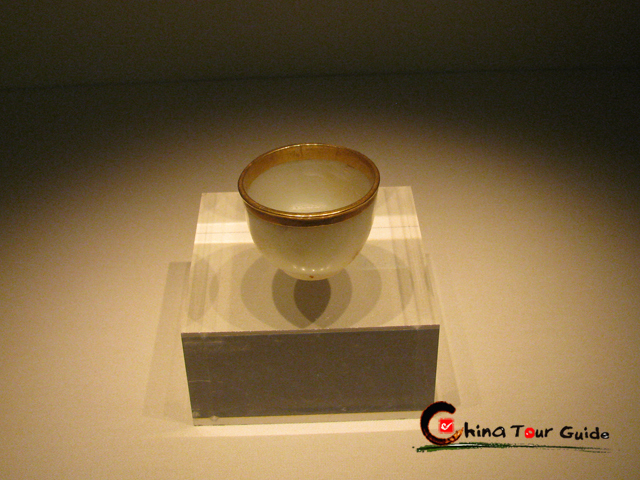 The museum opens several major exhibition halls according to different themes, such as bronze, jadeware, chinaware, painting, calligraphy and buddha, etc. 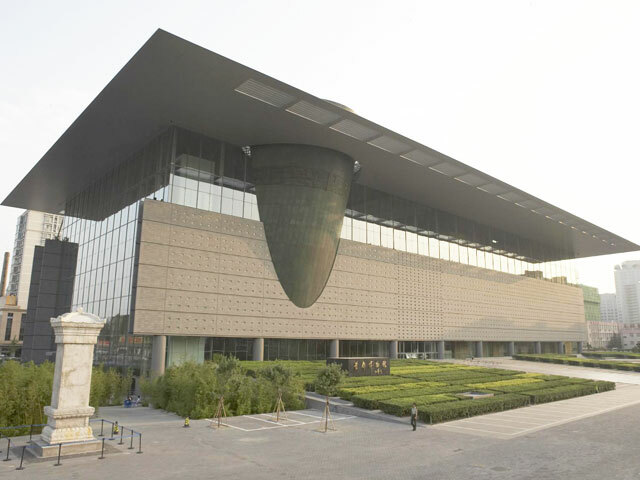 Famous for the oval-shape Bronze Exhibition Hall and Jade Ware Exhibition Hall, also, museum's some temporary exhibition halls often accept a amount of relics and collections from other museums or private exhibitions to exhibit for a short term. Below is a layout of the museum, for your convenience to visit. 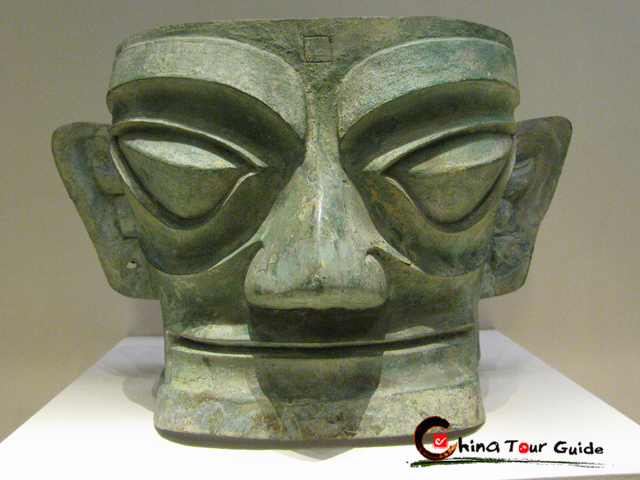 As a comprehensive museum, the Capital Museum provides a whole picture of chinese history. Definitely it is very worthy of a visit for one who is interested in China and longing for deep understanding in chinese history.